Have you checked out Nine Red, my latest sponsor? Ohhhh he does awesome stuff, let me tell you. Actually, let me show you! 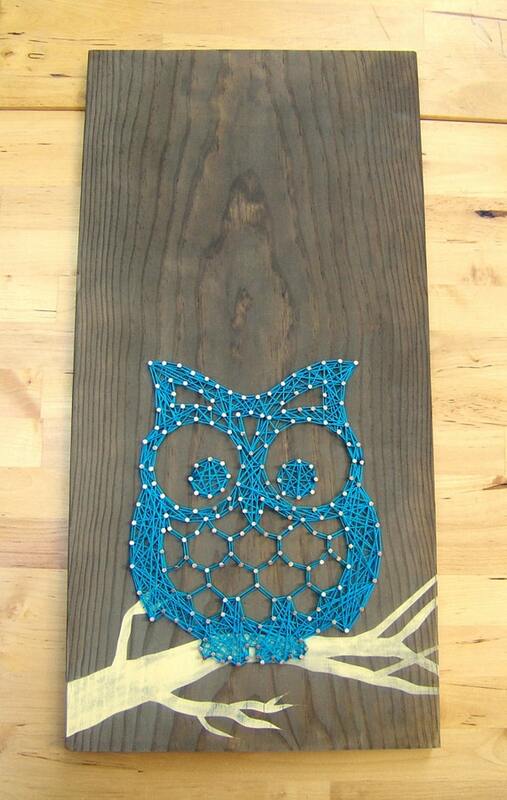 of ANY string art the winner chooses! You have two days left to enter so hurry yourself up! 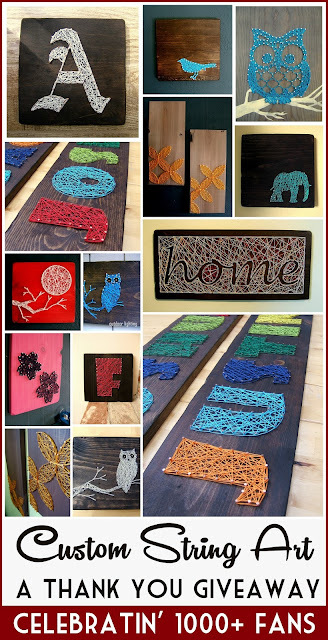 Click HERE to enter Nine Red's string art Giveaway. Let's see some features from last week. 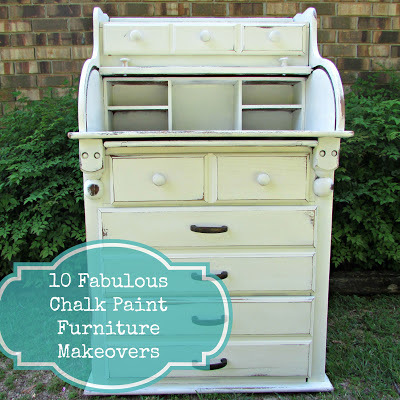 Just A Little Creativity's 10 beautiful chalk paint furniture makeovers. My mom votes the doggy bed as her favorite! 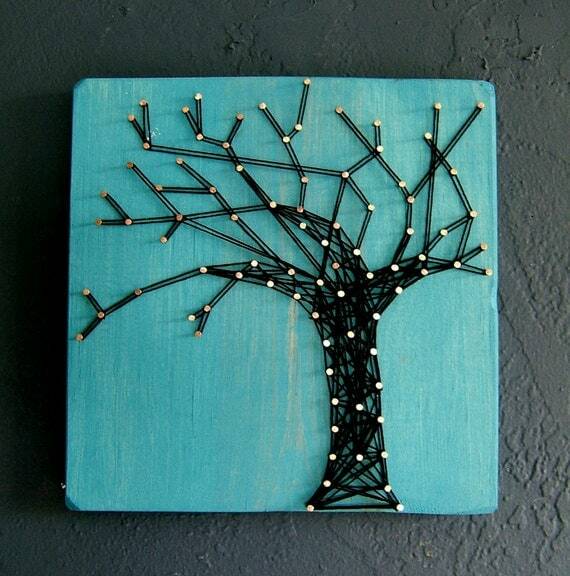 I love these kinds of "trash to treasure" transformations. Pretty Purple Treasures took the ugly and made it chic! 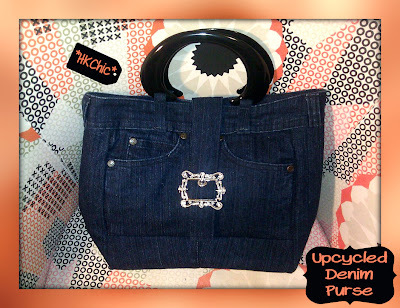 Hong Kong Chic made the cutest purse out of jeans I've ever seen and included a very detailed step-be-step tutorial so you can do it too! Thank you for my first feature EVER!!! I am a trash to treasure girl to the core so no reason why I should not be here EVERY week! 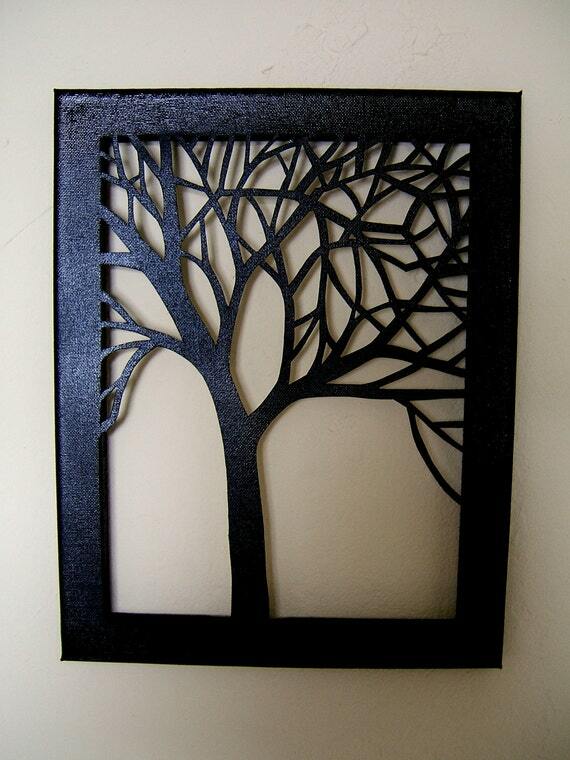 Thanks for hosting and the feature, how exciting!